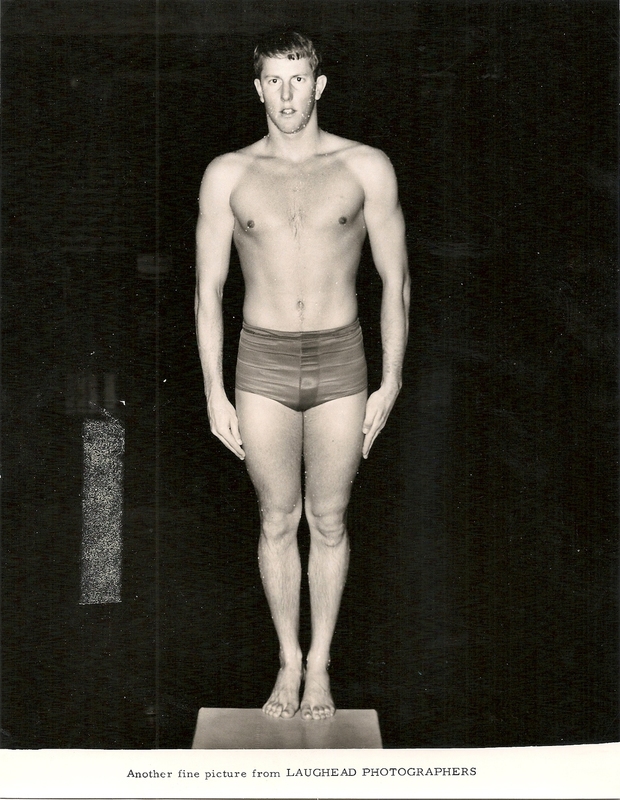 From Dallas, Robbins was the TAGS Diving Champion in 1963. 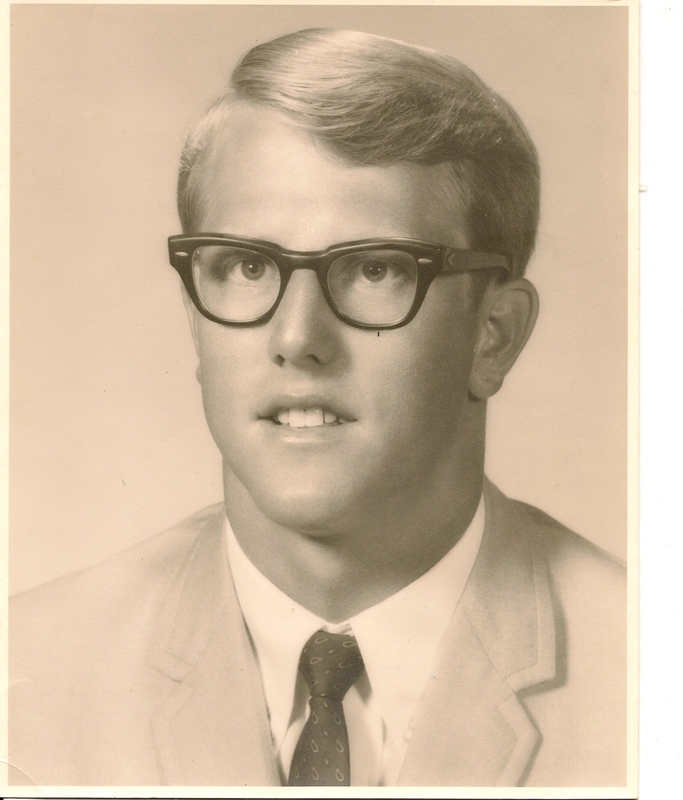 He dove for SMU from 1964-68 and was a five-time SWC champion and three-time NCAA All American. 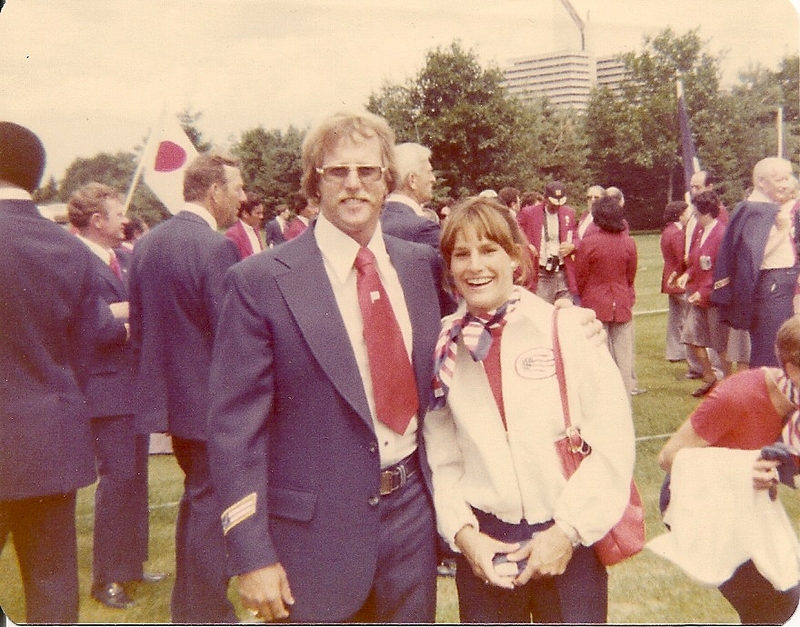 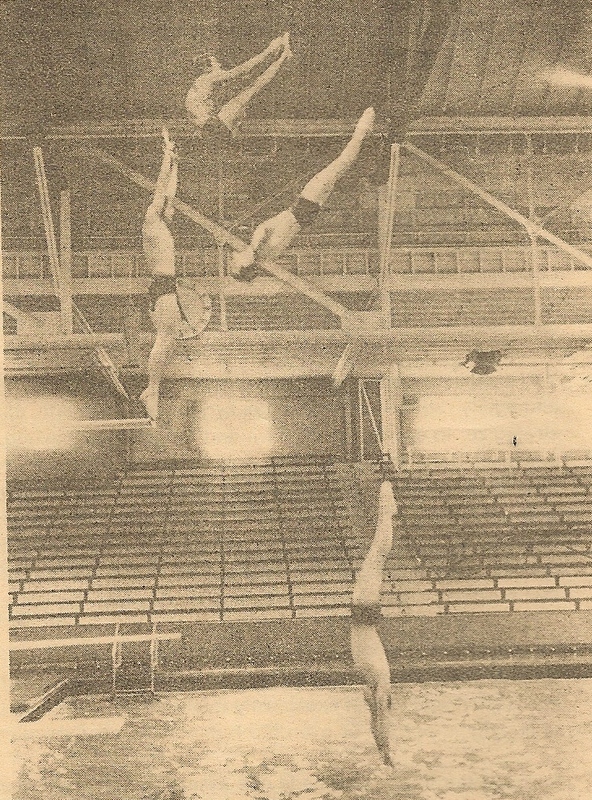 He worked as the diving coach for SMU (1969-80), and was the SWC diving coach of the year in 1975 and 1979. 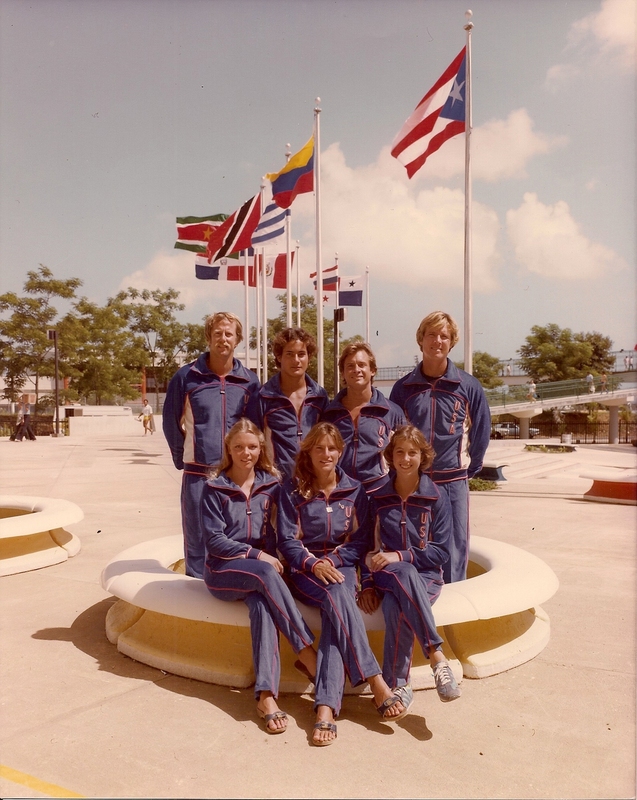 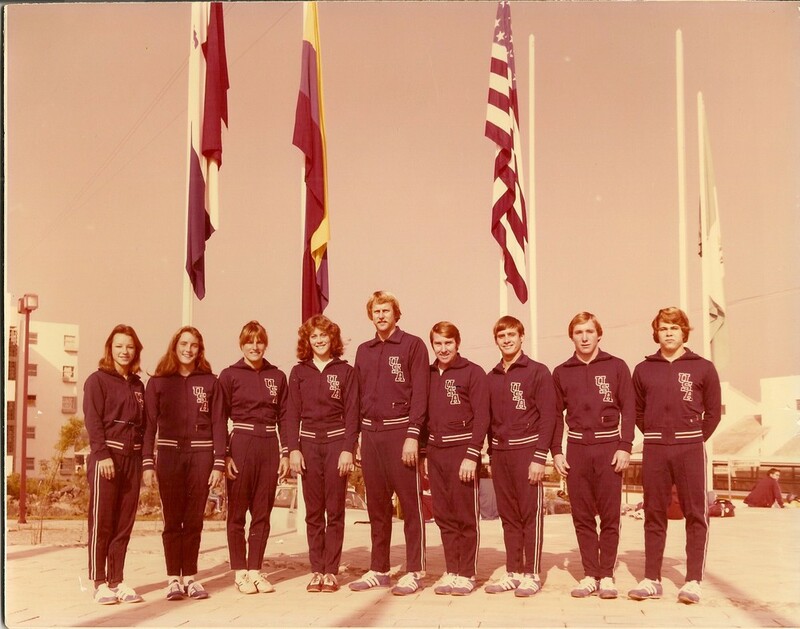 He was also the U.S. diving coach at the 1975 and 1979 Pan American Games, the 1976 and 1980 Olympic Games, and the 1979 World Championships. 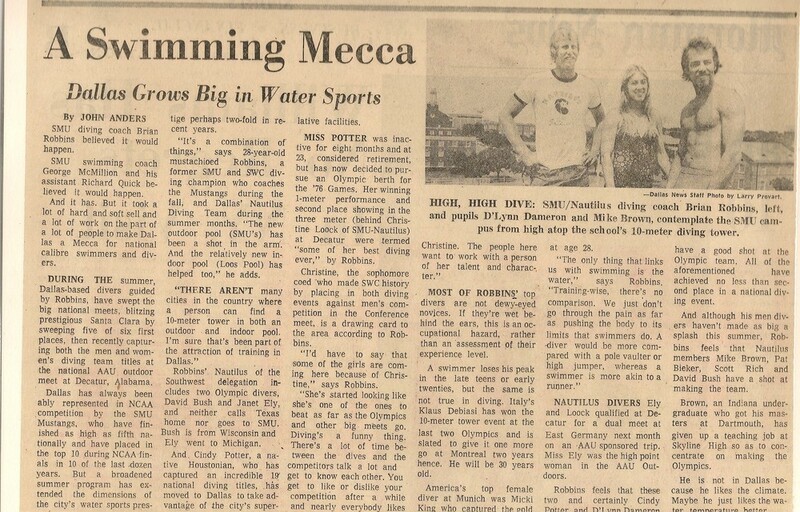 He has been practicing and teaching martial arts for more than 40 years and has a seventh-degree black belt in Tae Kwon Do, third degree in Aikido, and a teaching certificate in Aiki Ju Jutsu. 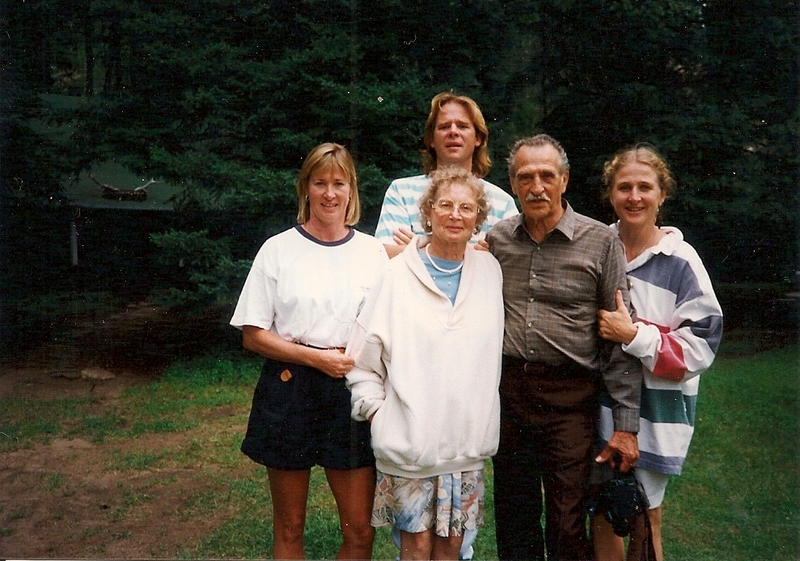 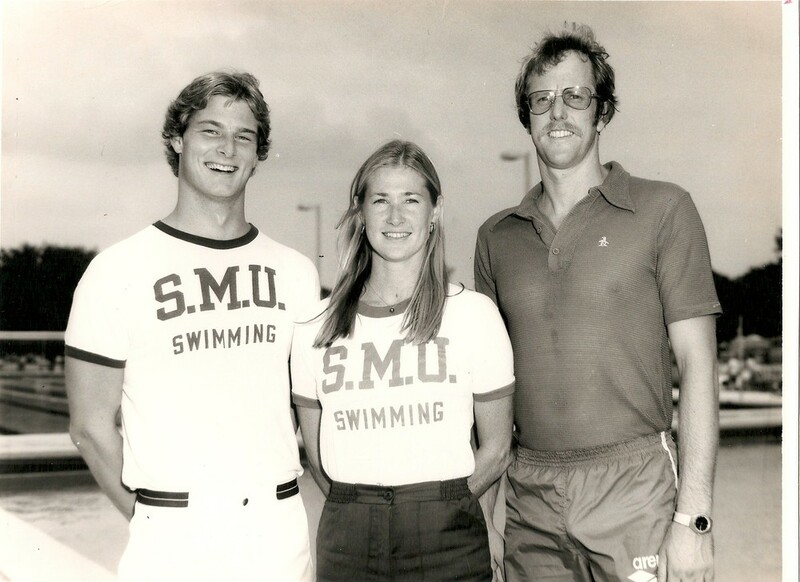 For more on Robbins' life and time at SMU, please read this feature from StableSports.com. 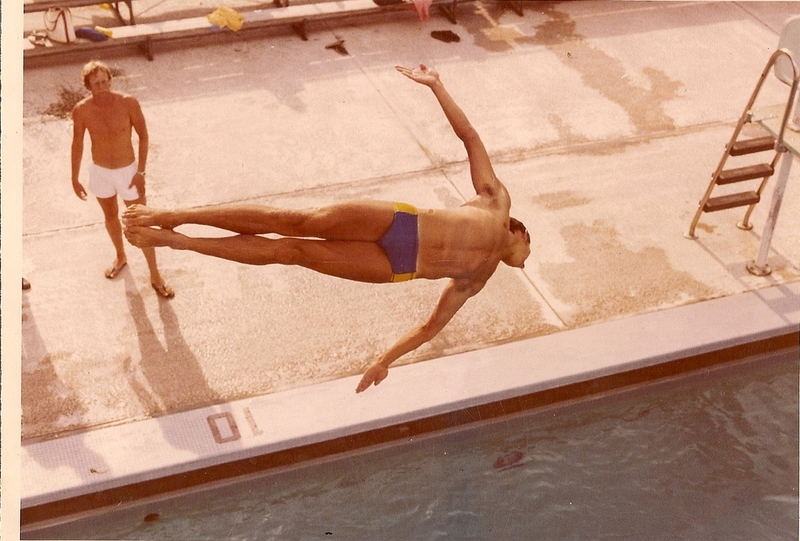 Bryan Robbins from Chip Rives on Vimeo.